The registration process for the Common Proficiency Test (CPT) will begin from October 4. 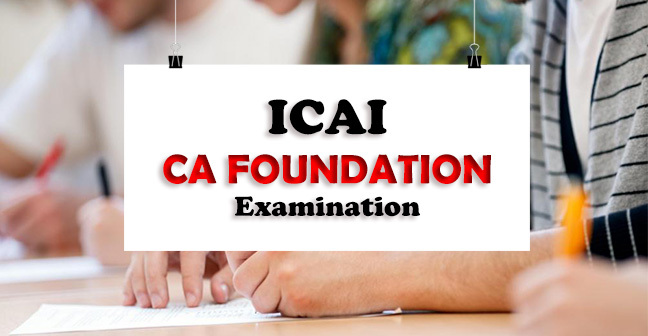 All the candidates who want to apply can do so through the official website, icaiexam.icai.org, till October 25, 2018. The exam is scheduled to be held on December 16, 2018. 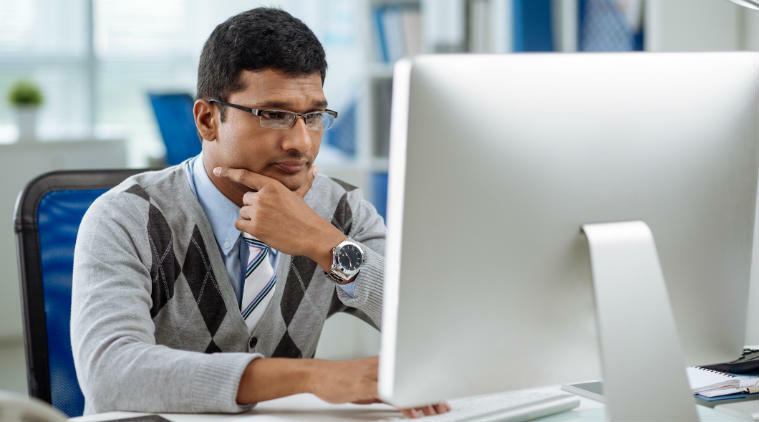 Candidates should have either passed or appeared in the senior secondary examination (10+2 examination) or an examination recognised by the central government as equivalent thereto and has complied with such requirements as may be specified by the Council from time to time. The exam will be conducted in paper-pencil mode (PP mode) and the duration of the same will be four hours. Objective type questions will be asked and negative marking will be done for wrong answers. 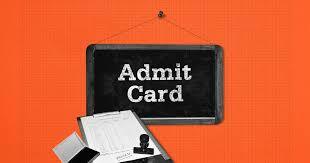 The exam fee is required to be submitted on-line by using either visa or master credit/debit card/rupay card/net banking. Exam date: December 16, 2018. 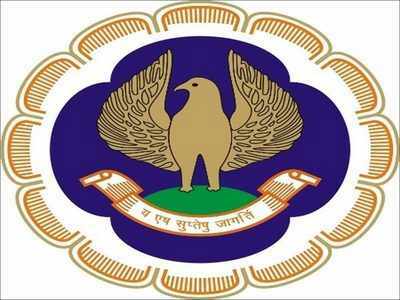 The Institute of Chartered Accountants of India (ICAI) is the national professional accounting body of India. 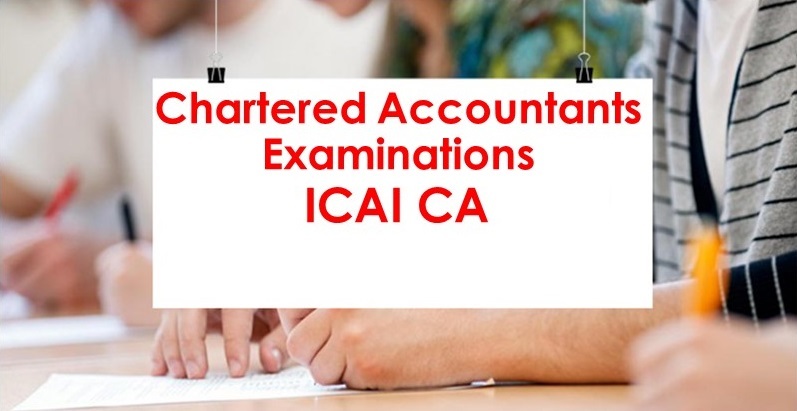 It was established on 1 July 1949 as a statutory body under the Chartered Accountants Act, 1949 enacted by the Parliament (acting as the provisional Parliament of India) to regulate the profession of Chartered Accountancy in India.